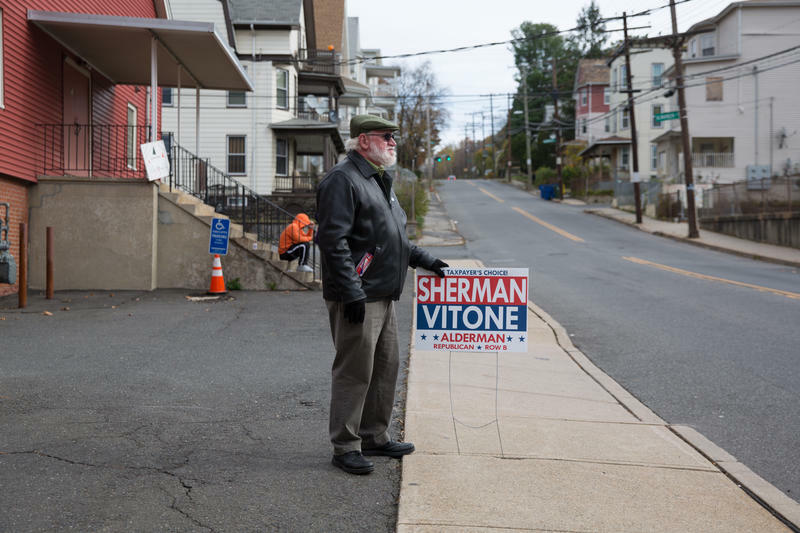 Jack Alseph stands in front of the St. Francis of Xavier Church in Waterbury to show his support for a local candidate on election day. The process begins in advance of the election with the town clerk entering the names of each candidate on the ballot into the new online EMS. The towns' head moderator inputs the actual results after polls close. It used to be that you’d either have to wait days in some cases for the votes to show up online or you had to head over to the polling station to see if the results were posted. That’s because vote totals would be faxed from each town hall to the state. Then those numbers would have to be re-entered by state officials into a database. Merrill said that led to errors in reporting. And how about those fax machines? It couldn’t have been easy for them to work on receiving faxes when polls closed statewide at the same time. “And so the machines would jam and it just wasn’t a great process. Of course, it was all not transparent to the public—only we in the office could see any of this,” Merrill said. Mike Wyman, Tolland’s Democratic registrar of voters, said that things went so well that his crew was able to get some of the statistical analysis done early. The system isn’t perfect. Doug Hardy, the business manager of CT News Junkie, said his biggest gripe was that there wasn’t accompanying information to tell you how a race could be won. In East Windsor’s municipal election to determine first selectmen for example, the top four vote-getters win. And there were eight names on the ballot. Hardy said you’d have to know what the rules were in a given town to know who won in that situation. But Hardy, said the system is much-improved. His wife Christine Stuart is editor-in-chief and they stayed up until 2:30 am monitoring results. But that’s because he said they’re a small outfit that covers the state as a whole. And in years past, they might not have gone to bed at all. The results are unofficial until they’re certified by the state. This usually happens by Thanksgiving. Merrill said that EMS complaints were minimal—stuff like town moderators not remembering log-in information. Because of the amount of candidates on the ballot, Merrill said that she was most concerned about how the system would work in a municipal election season. She was happy with the results, and the fact that 141 towns reported that night. Next year, her office will make it mandatory for each of the 169 towns in Connecticut that are going to the polls to report using EMS. 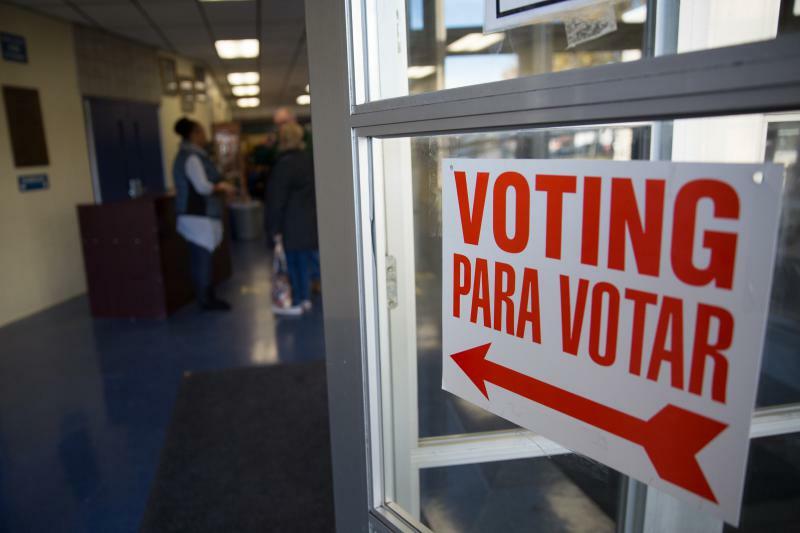 Governing boards of 12 cities and towns flipped to the Democratic party in Tuesday’s municipal elections. An uptick in voter engagement this year could mean trouble for the GOP in next year’s elections. 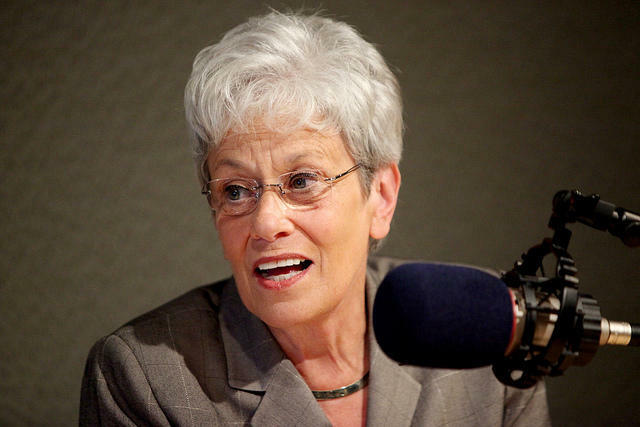 Lieutenant Governor Nancy Wyman has announced she will not run for governor of Connecticut next year.